Thom Filicia - News - July Cover of Architectural Digest! July Cover of Architectural Digest! 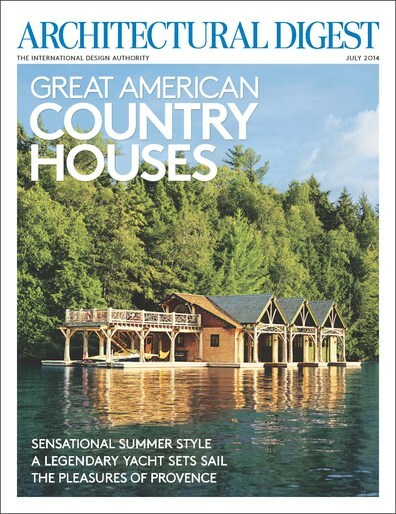 We are thrilled to let you know that our beautiful lakefront Adirondack project is featured on the cover of the July issue of Architectural Digest! See more images and read about this project HERE!